There are a number of reasons why WarmCore windows are the perfect choice for any modern home improvements in Watford, London and throughout the UK. These stunning products are some of the finest examples of double glazing in our range of market-leading products. As one of London and the UK’s most respected primary fabricators, we only work with the best profiles. 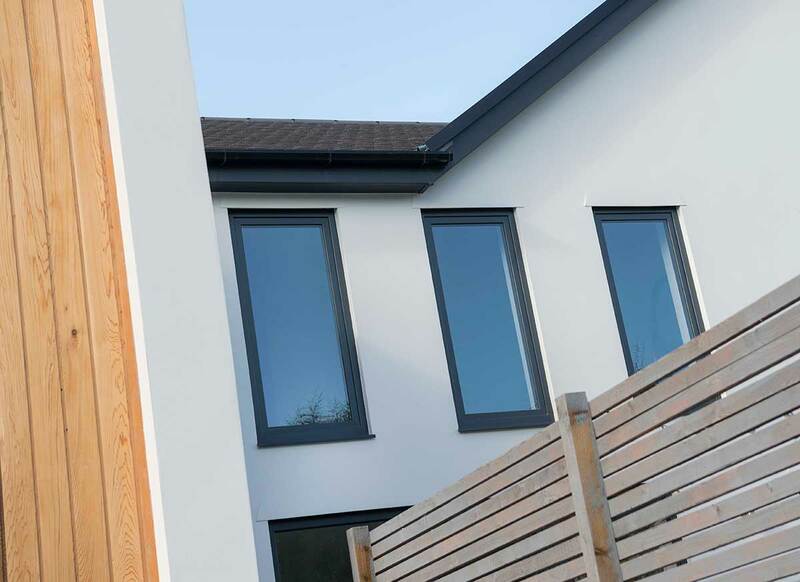 Manufactured to the specifications outlined in the Synseal design, the WarmCore windows range offers incredible thermal capabilities, maximised home security and a variety of other benefits. All of this is delivered within a stunningly beautiful profile that will impress homeowners and visitors alike. Reach out to us now or read on to find out about the benefits of WarmCore Windows. We provide a lengthy list of customisation options for you to personalise our WarmCore windows with. 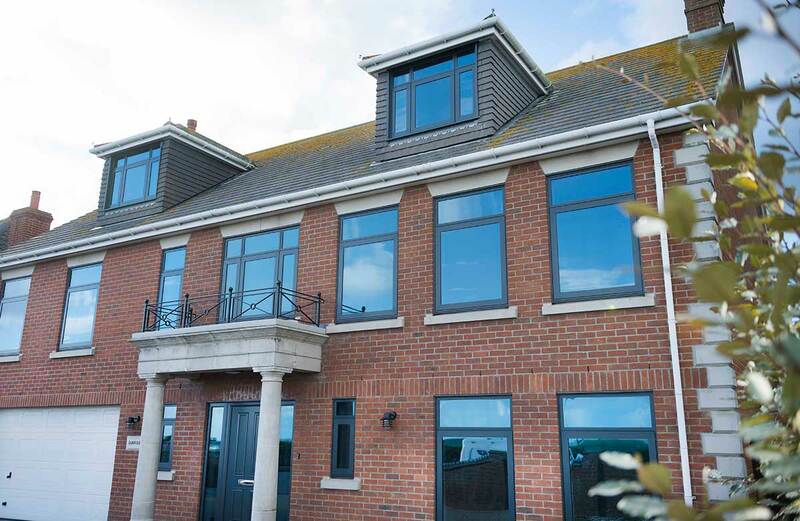 Built to offer an aesthetic taste that doesn’t compromise on performance, these stunning aluminium products are available in three distinct styles, namely in the form of tilt and turn windows, standard casement designs and flush sash profiles. The unique core system allows us to provide a dual-colour finish option, as well as a host of colours overall that will blend in perfectly with any property style. This means that WarmCore windows will look just as great in both traditional and modern properties alike. A modern, beaded glazing method is also utilised in the fabrication process. 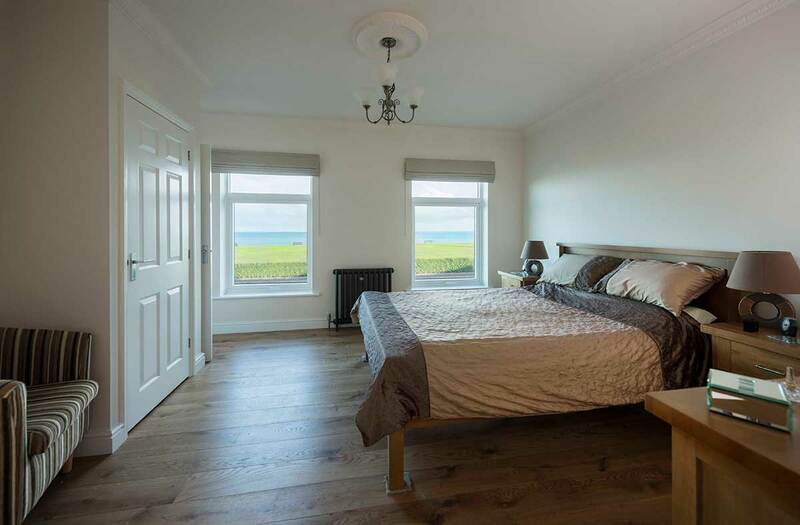 WarmCore windows are designed to impress with their energy efficient characteristics. In fact, this profile is built from the ground up to keep homes warm with a dedicated thermal core which outclasses competing polyamide thermal breaks. Fully-concealed within the frame, this multi-chambered piece of engineering increases thermal performance by up to 25%. The results are astounding, and you can benefit from U-values as low as 0.8 W/m2K by choosing the fantastic WarmCore windows profile. Similarly, you can expect a Window Energy Rating of A+, which is one of the highest the industry has to offer. This easily exceeds recommended Passivhaus levels, meaning that WarmCore windows owners can expect lower central heating bills. One of the most important aspects of any home improvement is the security that it brings to the rest of the property. WarmCore windows maximise this with a PAS 24-secured construction. The unique thermal core offers incredible structural strength, and this is bolstered with a high-quality aluminium outer profile which adds integrity to the frame itself. This is then further improved upon with a 60-80 microns thick powder coat finish which is notable for exceeding marine-graded alternatives. WarmCore Windows are also protected against the ravaging effects of time and weather with our corrosion-proofing process, while the high-tech locking mechanisms will keep out intruders in any given circumstance. When choosing WarmCore windows from Arkay Windows, you benefit from the best of British engineering. The sheer quality of our products has resulted in us earning our status as a member of the Glass & Glazing Federation. This easily sets us apart from competing fabricators. The very fact that we’re able to work with WarmCore Windows is a testament to our reputation. We’re also a FENSA accredited business, which means that we regularly meet and surpass the strict quality regulations put in place by this monitoring body. By picking Arkay as your WarmCore window supplier, you stand to work with one of the industry’s leading names. 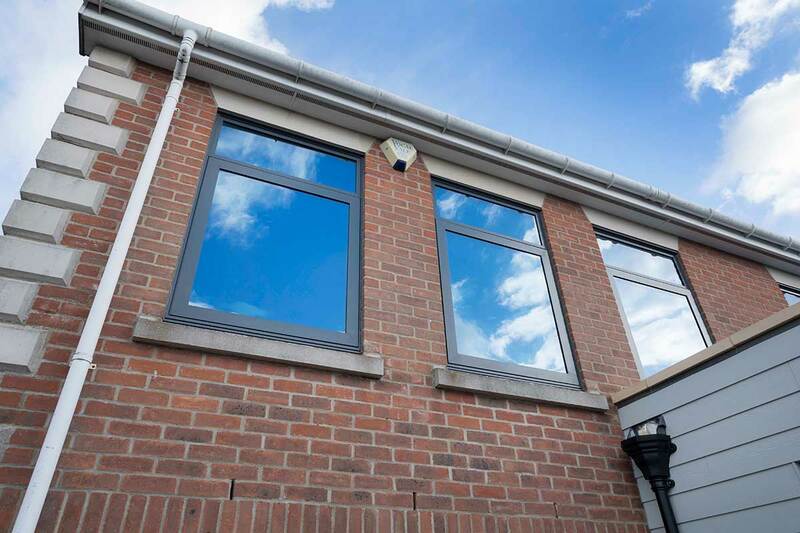 If aluminium WarmCore windows sound like the perfect choice for your project, then get in touch with our team today or head over to our online resources to find out more. Regardless, we’d be happy to advise you on our products. If you would like to get in contact with one of our window specialists, visit our contact page today. For WarmCore window prices, you can use our online quoting tool. Simply pick the window that you are interested, and we will be able to provide you with a quote. In the meantime, if you live within Watford or one of the surrounding areas then drop in to see our showroom where we have plenty of windows on display.